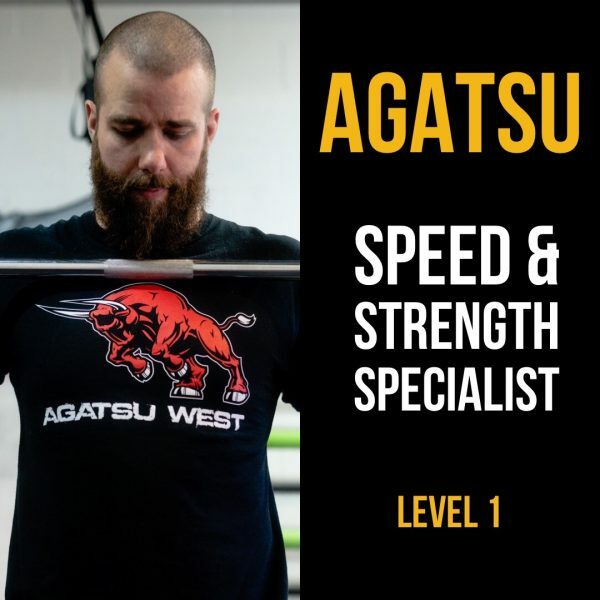 Agatsu Speed & Strength Specialist is no ordinary powerlifting course and this is no ordinary online resource. Learn the essentials from the ground up as you prep to attend one of our certification seminars. 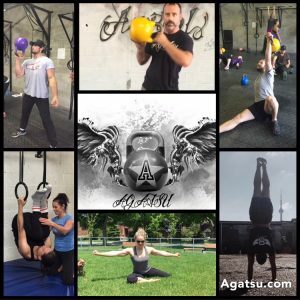 Our online content will expose you the Agatsu approach and fully prepare you to get the most out of your seminar experience. This program is packed with technical information on proper form for essential lifts as well as a full programming lecture! 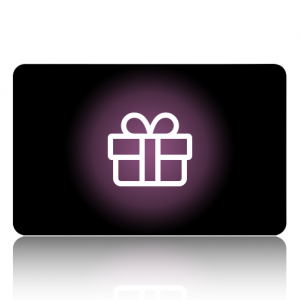 feel, and why/when to use one or the other. how to develop it properly. 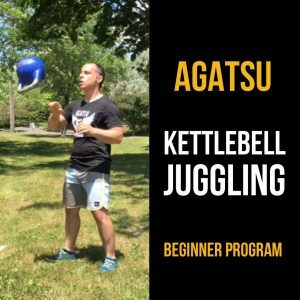 specific speed training and how to integrate it. Training techniques for speed and explosiveness.